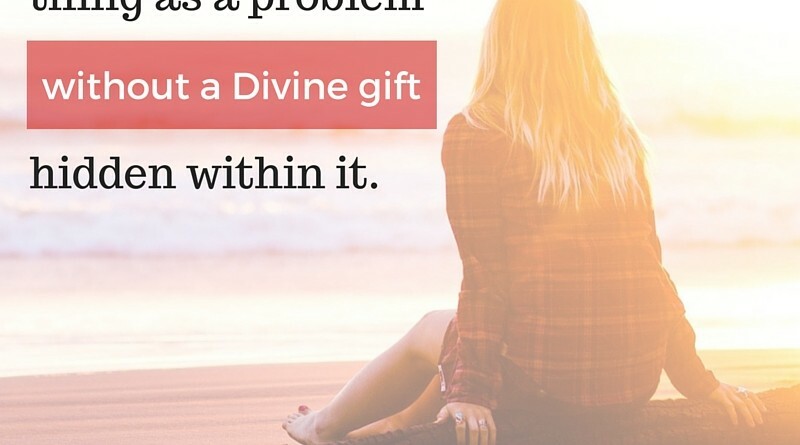 There is no such thing as a problem without a Divine gift hidden within it. AMEN. 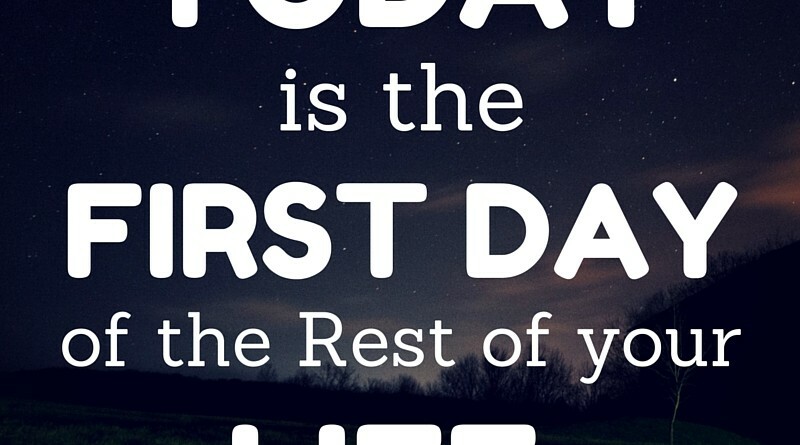 Today is the start of the rest of your life. 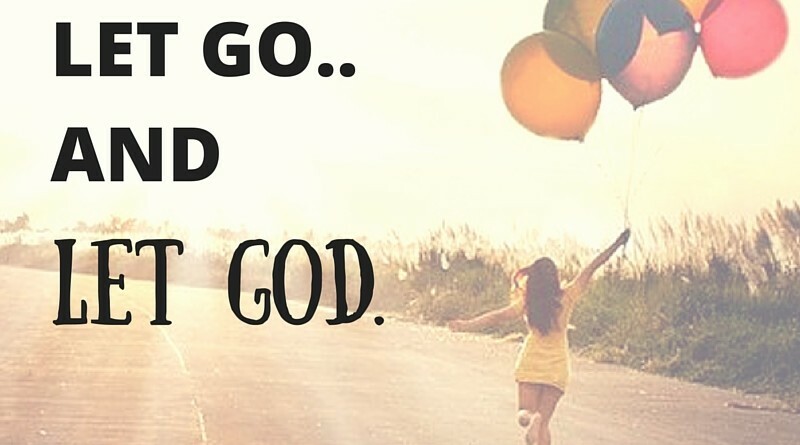 Learn to let go and let GOD. 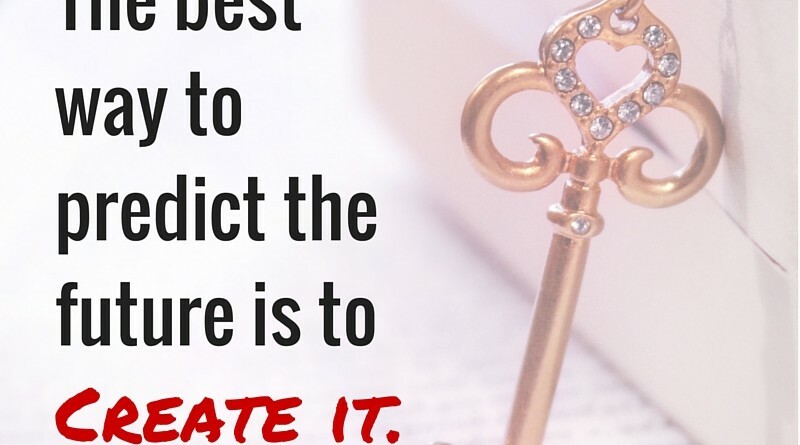 You won’t be happy on the destination, if you can’t be happy on the journey.